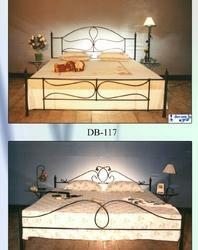 Manufacturer of a wide range of products which include wrought iron furniture. Wrought Iron Furniture Made By Decora, We Are One Of The Leading Manufacturers, Marketers & Exporters Of Decorative Ornamental Wrought Iron, Brass And Cast Iron Products As Well As Wrought Iron Furniture With Latest Designs And Technology In India. We Offer The Products In Bulk Quantity With Assured Serivce, Quality And Price. We Here Below Give Our Product Range For Your Kind Reference.